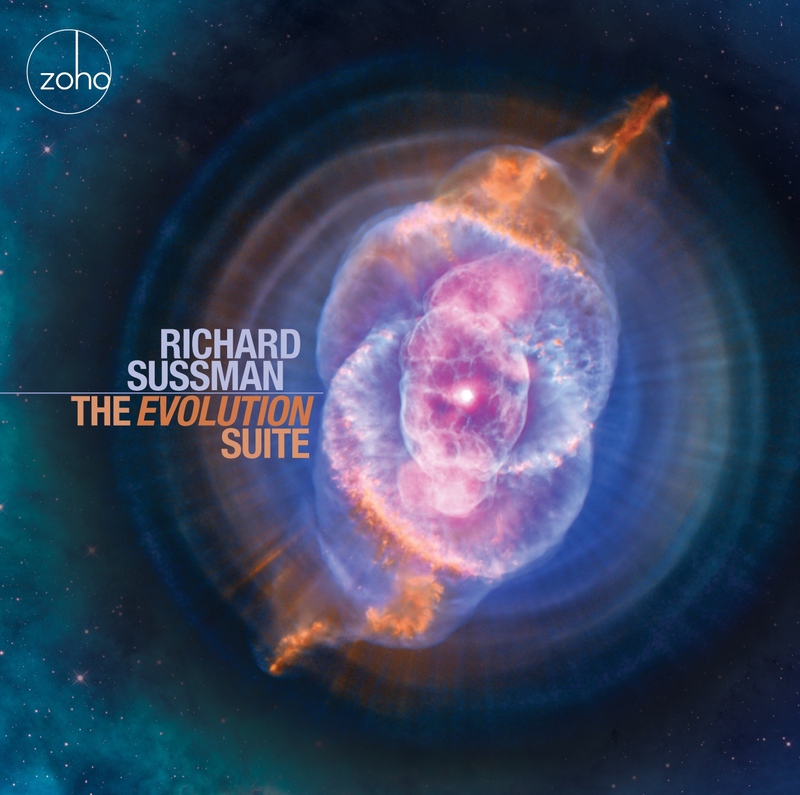 Richard Sussman's Groundbreaking "Evolution Suite"
These Concerts are Likely to Sell Out! 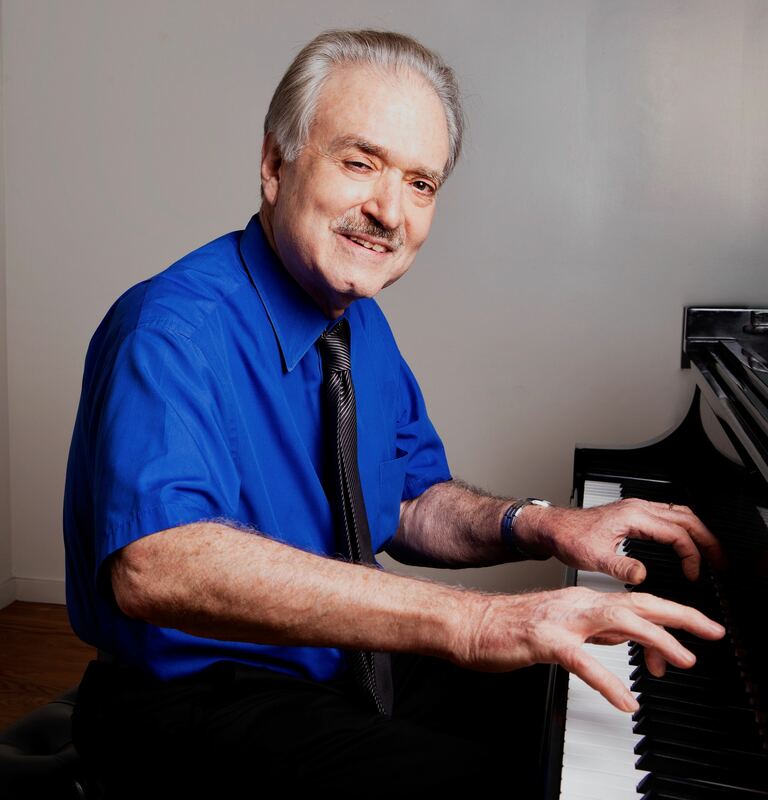 Long acknowledged as an accomplished and innovative jazz pianist, composer, arranger, and educator, with a long list of credits, Richard Sussman has been passionately exploring the inner and outer frontiers of contemporary musical expression throughout his entire career. His ground-breaking "Evolution Suite" for Jazz Quintet, String Quartet, and Electronics was selected as one of the top CDs of 2017 by Downbeat. Each member of this group is an acknowledged master of their instrument, with extensive credits from among the greatest players in jazz today. We continues our commitment to keeping live jazz and blues flourishing in the Hudson Valley - for the benefit of the community - and ask for your continuing support to keep it all happening! Please consider becoming a member, renewing your current membership, or making a tax-deductible donation! Copyright © 2019 Jazz Promo Services, All rights reserved. Jim Eigo is very well connected, and extremely helpful in building our label’s catalog and getting us significiant media coverage in JazzTimes and Down Beat, The New York Times, Village Voice, Washington Post, and many major websites. Jim also found us legal counsel, package designers, radio promoters and retail marketing consultants. We give Jim five stars in every respect!